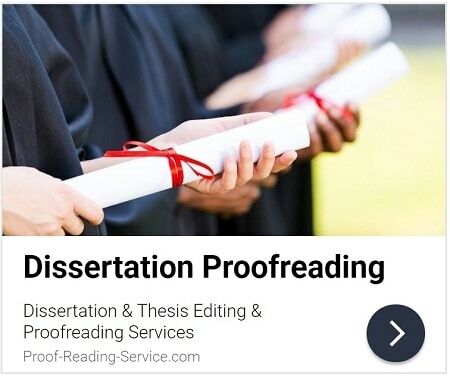 Proof-Reading-Service.com offers academic proofreading and editing services for lawyers, professors and students of law, and other professional authors who write, present and publish legal documents of all kinds. Learn more about how to submit your writing for our legal documents editing and proofreading services. Legal careers are notoriously busy careers that tend to involve a great deal of professional writing. Pleadings, briefs, contracts, letters and memoranda are produced daily by lawyers, and many legal professionals also write scholarly articles and books, practice guidance notes and manuals, research reports and presentations, webinars and other instructional material, legal updates and checklists, and a host of other documents essential to their jobs. These are documents that must be written with clarity and precision based on extensive research and discussion. They are also documents that require careful proofreading and editing, with not only the professional image of the writer and his or her law firm at stake, but also the life, livelihood and peace of mind of clients. However, such essential proofreading and editing can take a significant amount of time – time that many legal practitioners simply do not have. 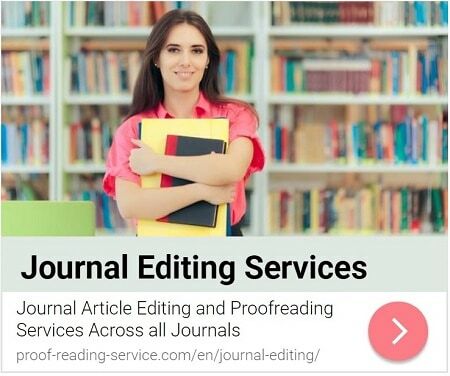 Fortunately, the legal editors and proofreaders available through Proof-Reading-Service.com have the time to dedicate exacting attention to your writing. As experts in the English language and specialists in legal writing of all kinds, they can give you more confidence in the documents you produce. Law students and junior attorneys who are in the process of attaining and refining their legal writing skills will find our editing and proofreading services particularly helpful. Law schools have incredibly competitive application processes, and an excellent academic record is not enough when every applicant can boast one. A thoughtful, convincing and well-written personal statement can set you apart from other applicants and also serve as a demonstration of your ability to synthesise complex information into persuasive and compelling arguments – an ability that will prove necessary in your future career. Once you are accepted into a law programme, you will need to write essays and assignments, and in some cases a dissertation or thesis, which will place new and challenging demands on your writing skills. When you become a junior attorney your written work must reflect well on you and the senior lawyers in your firm, and it must also provide your clients with the best possible service. The legal editing and proofreading team at Proof-Reading-Service.com can help you produce excellent work every time by checking and correcting your grammar, syntax, spelling and punctuation, and ensuring that your writing is communicating with clarity, precision and sophistication. A major problem in many legal documents is the excessive use of legalese. Large amounts of complex and detailed information must necessarily be expressed with absolute clarity and precision in legal documents, but legalese rarely succeeds in achieving this goal. Overly specialised or archaic terminology and syntax that is convoluted and cumbersome can obstruct effective communication and mislead readers. Contracts should not irritate clients and briefs should not exhaust judges. Advocacy documents must be understood to be persuasive. The language and content of each document must appropriately address its intended audience, not talk down to readers or lose them entirely. The wrong word or even a misplaced piece of punctuation can result in text that does not say exactly what it should, and could not only be frustrating for its users, but also lead to legal issues down the road. The legal editors and proofreaders at Proof-Reading-Service.com have the knowledge to understand what you are trying to say, determine when the meaning of your prose is ambiguous or unclear, and suggest alternatives for communicating evidence and your overall argument more efficiently. Many of our clients are professors, senior researchers and legal professionals who are not native speakers of English but who wish or need to publish and present their writing in the English language. Our legal documents editors and proofreaders can assist such authors in communicating as clearly and with as much precision and sophistication in English as they could were they writing in their native language.  The professional services offered by Proof-Reading-Service.com are also extremely useful for native speakers of English who would like a second pair of professionally trained eyes to ensure that their writing contains no errors or inconsistencies in language or formatting and is generally polished to achieve the highest standard of written communication. When you send your work to us for editing and proofreading, you can rest assured that a well-educated native speaker of English who specialises in the content and format of legal documents will give your writing the exacting attention it deserves, and at Proof-Reading-Service.com you can also depend on a completely confidential service. Whatever your document may be, we will treat it with the utmost privacy and respect.